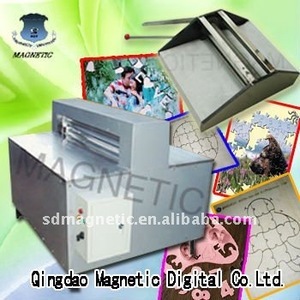 Qingdao Magnetic Digital Co., Ltd. 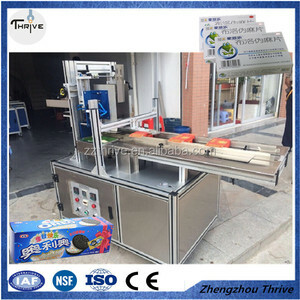 While other company puzzle machine is one main roll move to drive other roll to move. While other companies puzzle machines only have one switch in each puzzle machine. When danger occurs, the machine can not be stopped immediately. welcomed to visit us 2.Q:Where is your factory located9 How can I visit there9 A: Our factory is located in Yancheng City, Jiangsu Province, China. It takes about 1 hours from Shanghai by plane 3.Q: What is the lead time9 A: It depends on your order quantity 4.Q: Where is your Loading Port A: Shanghai. port, China or otheres as you request 5.Q: What are your payment terms9 A: 30% deposit and balance T/T before shippment. Shenzhen Prova Tech Co., Ltd.
Yancheng City Huasen Machinery Co., Ltd.
Dongguan Shengyou Auto Technology Co., Ltd.
Jiangsu Atong Machinery Manufacturing Co., Ltd.
Jiangsu Ponse Machinery Co., Ltd.
Guangdong Feixinda Intelligent Equipment Co., Ltd.
Guangzhou Gele Heat Energy Equipment Manufacturing Co., Ltd.
Xiamen Shenzhou Packing Machine Co., Ltd.
Q: Do you test all your Shrink Wrapping Machines before delivery9 A: Yes, we have 100% test before delivery. 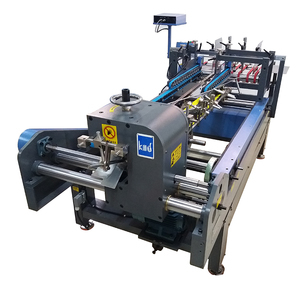 Q: What is your warranty on your Shrink Wrapping Machines 9 A: We offer 1 year warranty on ALL machines. Q: Is your price the lowest in the market9 A: We are not going to guarantee you a cheapest machine when you compare prices among suppliers. 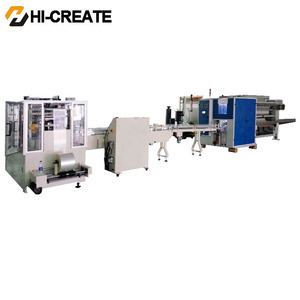 No adjustment is needed after the height of die cutter is changed. We have a professional service team to provide uses with fast and efficient after sale service. Q:What is the material of your products9 A:Steel,cast iron and so on. The products are popular among the regular customer. A pieces of picture is cutting into many small pieces. It can improve children's ability of memory and elaborative faculty . 3.Stroke adjustment device, makes stroke simple and correct to adjust with cutting die, cutting board and materials. 5.We welcome you come to visit our plant,give us your suggestions,we will try our best to satisfy you. Agent wanted We want agent from all over the world,we welcome agent come to our plant for business negotiation. 4. Customer Document: we have established a data base for all customers since the beginning of production. 5. After complete of engining: we help our customers train fountain equipment operator for free. 7. Regular feedback:we will visit the customers again to ask for the suggestion to help improve our quality of service to make you satified. 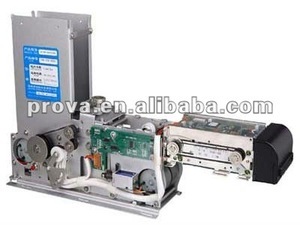 Alibaba.com offers 1,053 manual puzzle machine products. About 15% of these are paper product making machinery, 2% are laser cutting machines, and 1% are laser engraving machines. 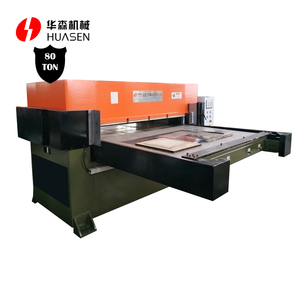 A wide variety of manual puzzle machine options are available to you, such as cutting machine, laminating machine, and printing machine. You can also choose from paid samples, free samples. 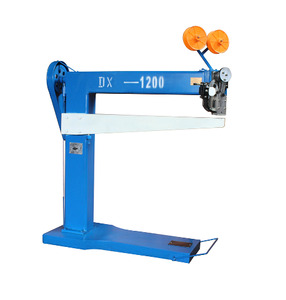 There are 967 manual puzzle machine suppliers, mainly located in Asia. 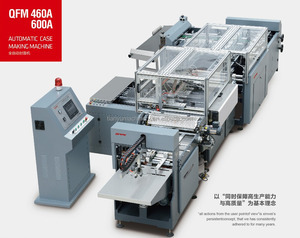 The top supplying country is China (Mainland), which supply 100% of manual puzzle machine respectively. 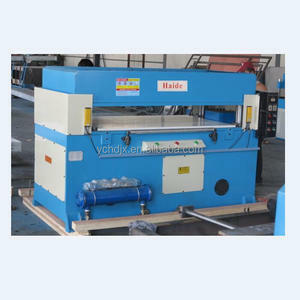 Manual puzzle machine products are most popular in South America, North America, and Western Europe. You can ensure product safety by selecting from certified suppliers, including 394 with ISO9001, 245 with OHSAS18001, and 245 with ISO14001 certification.